Extreme Sports HD Action Camera Only $40.99! Ships FREE! You are here: Home / Great Deals / Extreme Sports HD Action Camera Only $40.99! Ships FREE! Get all the action shots, no matter the weather! Order the Extreme Sports HD Action Camera Only $40.99! Ships FREE! 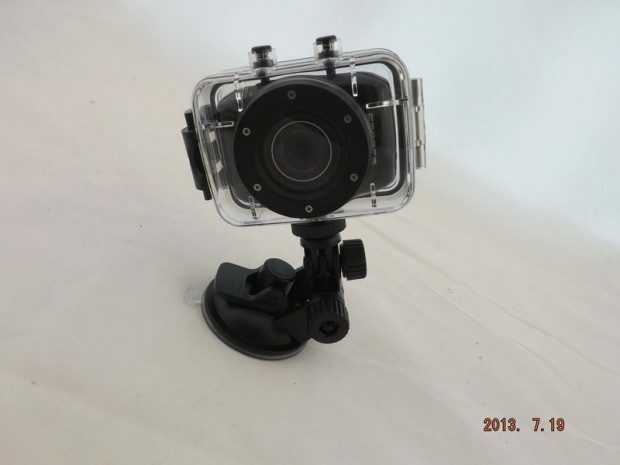 Designed for point-of-view style action shooting, the action camera records video and takes still photos. It features an assortment of mounts to cover just about every situation. The camera also features an underwater housing that is safe to take snorkeling or on many dives.